If you’ve been reading for a while, we have already established that I have an on-going love affair with London which has reached it’s 12th year. So, of course, when I’m heading to the capital for a friend’s wedding, I also made sure to plan a day either side to do some exploring. A big part of London is the tube which I love to hate but really I love and I spent one of my days exploring the tube in a different way. 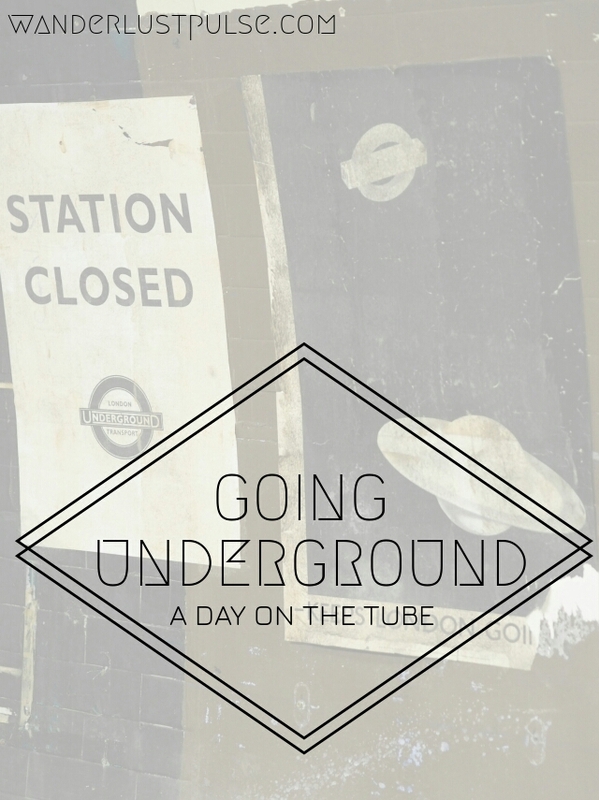 We have also already established that I love abandoned places and about a year ago, I came to the discovery that there are many abandoned London Underground stations, some of which you can actually take a tour of. It took me a year to take a tour due to the combination of living abroad for the majority of the year and the fact that Brit Movie Tours only run the event once a month with the London Transport Museum running even more rarely. I signed up for email updates and knew that one day, a date would be available that would be perfect. Sure enough, the stars aligned and a tour was available the exact day I was in London. I gladly forked out the whopping £40… and it was worth it! 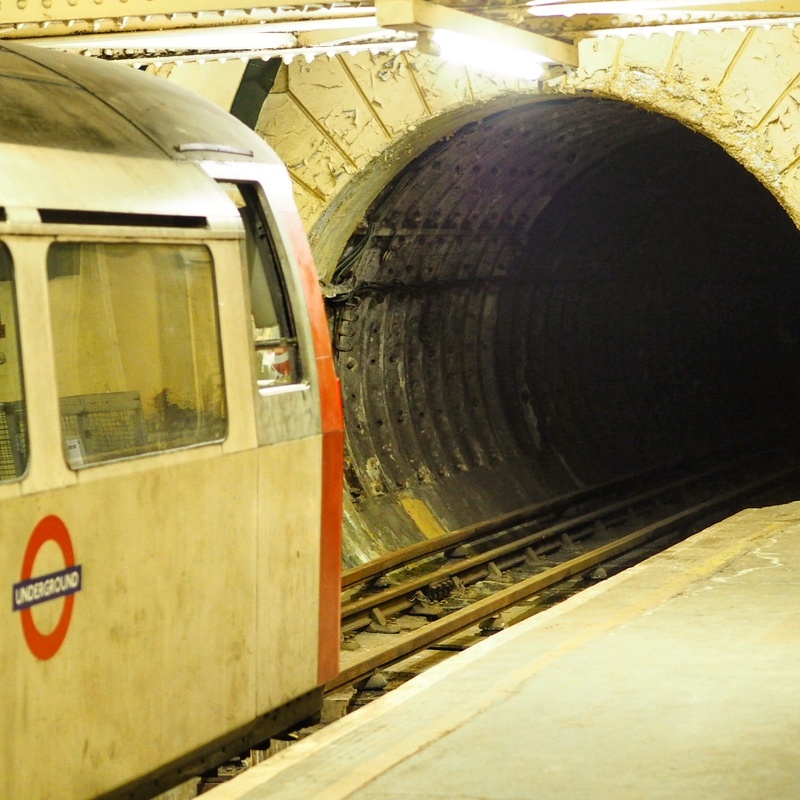 The tour is of Aldwych Station which lies just off Strand in Central London. The station was opened in 1907 and built specifically for theatre-goers which is ironic considering they knocked down the Strand Theatre in order to build it! From the get-go, the station was not very popular and ended up costing more money than it made. This resulted in the station permanently closing in 1994. 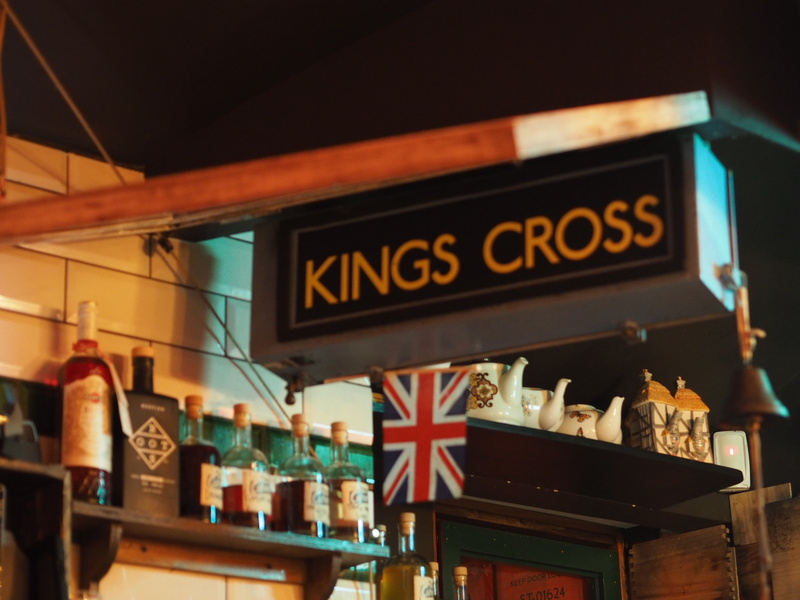 The only real use the station ever held was being used as a bomb shelter and to house valuables, including famous artwork and even some of the Crown Jewels during the war. In more recent years, since it’s closure, it has become a popular filming location and now makes a hell of a lot more money than it ever did during it’s operation. The station was used in a lot of famous films and tv shows including Sherlock, V for Vendetta, Mr Selfridge and Atonement. As the tour was run by Brit Movie Tours, there was a heavy focus on these films and tv shows. At each section of the station which was present in a movie, Shirley who is the Filming Location Manager for Transport for London told us about how each production used the set and gave you interesting facts about the cast during filming including Kiera Knightley’s terrible singing and Benedict Cumberbatch’s fear of ladders. After she’d told her little stories, Dewi, the Brit Movie Tours guide showed us the scenes from the movie she’d talked about which really helped you connect her story to the scene itself. We got to see all aspects of the station from the ticket hall and entrance to then make our way down the 160 step spiral staircase to see both platforms and also the unfinished tunnels. Platform 1 which remained in operation right up until 1994 is the filming platform and whilst it is very cool, a lot of what there is to see are filming props which have been left behind. The train itself however is fully functional and the tracks still live so it can be moved in and out for both filming and training purposes. As well as being a top movie location, platform 1 is also used as a training base for Transport for London and also the London Fire Brigade. Platform 2 however, which ceased operation in 1917, only a decade after the station opened, does not get used for filling and training and has been left as it was in 1917. Whilst there isn’t quite as much to see, everything you do see is authentic and the abandoned platform with ‘Station Closed’ posters has an eery atmosphere. After the tour and the steep 160 step walk back up, I had a little wander around London before some more tube related action and heading to Cahoots. 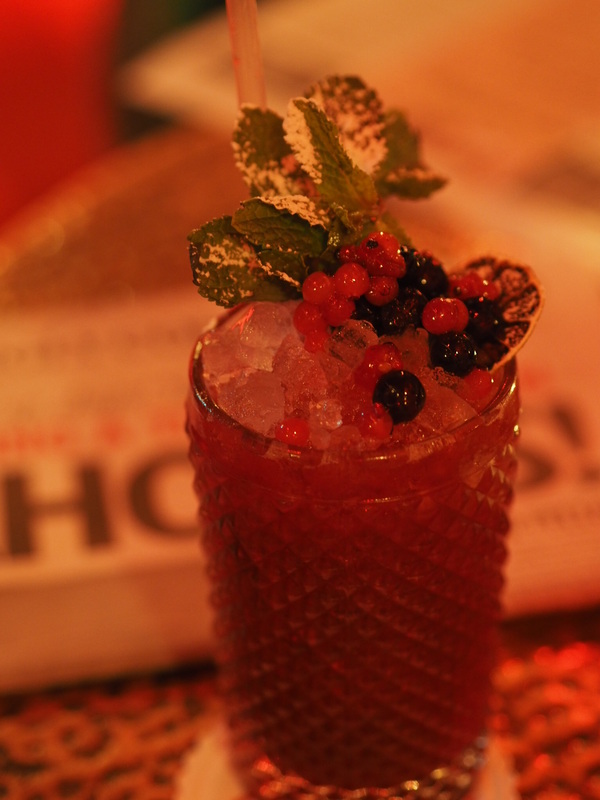 Cahoots is a 1940’s bar located in Soho which aims to ‘keep the Blitz spirit alive’. 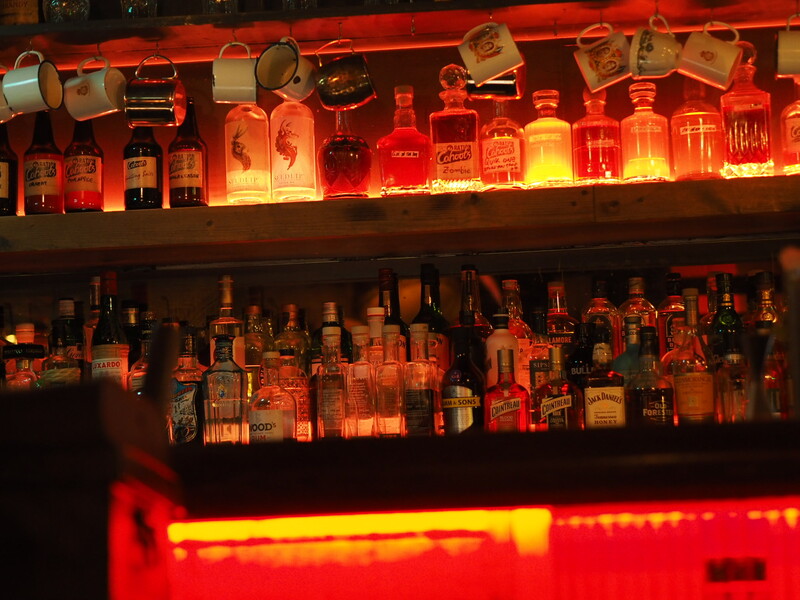 The secret bar takes on the vibe of a disused tube station and as it’s a secret, you have to book in advance and ask for ‘The Captain’ upon arrival. Whilst I was waiting to get in, a couple of girls were trying to enter without a reservation. When they told the doorman that they were there for a drink, he advised them they couldn’t drink there as it was only a tube station. I informed him that I was there to see The Captain and my name was Stephanie which got me straight in and I could here the girls behind me telling the doorman that they were also called Stephanie in an effort to get in. 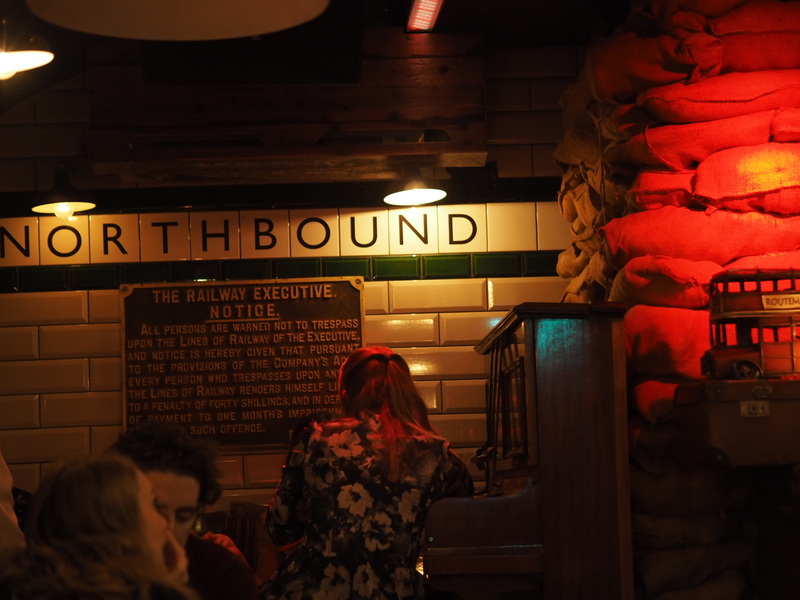 The bar has a really cool vibe with different seating areas including a bomb shelter and a tube carriage whilst the staff really kept to their characters with 1940’s style dress and speaking in old-London cockney accents. The menu is on a newspaper called The Kingly Herald which I thought added a great touch and the cocktail selection is massive! I’m not much of drinker these days but couldn’t immediately find the non-alcoholic list so quickly ordered Keep Marm and Carry On. 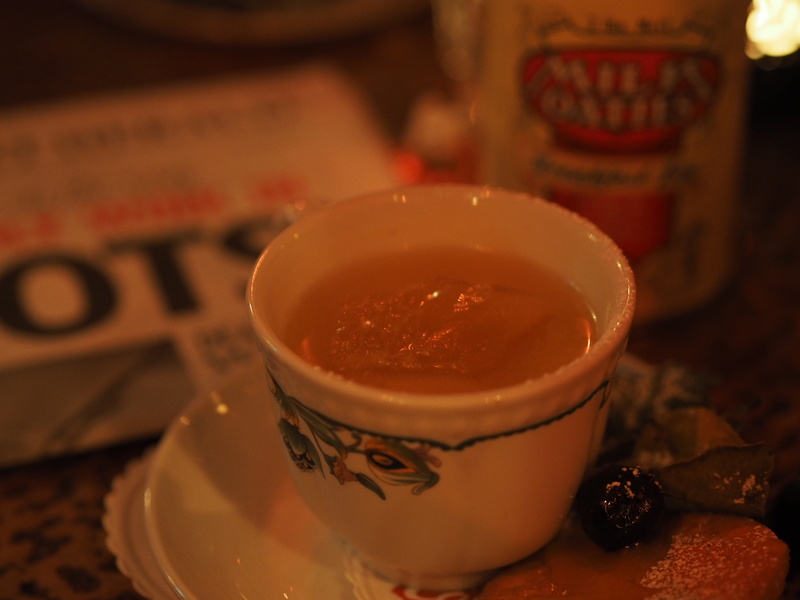 This was a delicious concoction of vodka with passion fruit, lychee, lime, lemon and vanilla served in a tea cup with an accompanying digestive biscuit. Whilst enjoying that drink, I spent some more time on the menu and found the non-alcoholic section, ordering the Green(adine) Park for my second drink. The drink was so Insta-worthy with a delicious blend of forest berries with tropical Red Bull. Both drinks were delicious and the entire atmosphere of the bar was incredible. I had a fantastic day ‘on the tube’ indulging in two of my favourite things, abandoned places and novelty venues, all in one of my favourite cities. Whilst the tour is a little pricey, if you love abandoned places like I do, are a film buff and are just interested in London history, I would totally recommend taking up the tour. You can sign up to Brit Movie Tours who will give you updates when each tour is scheduled. 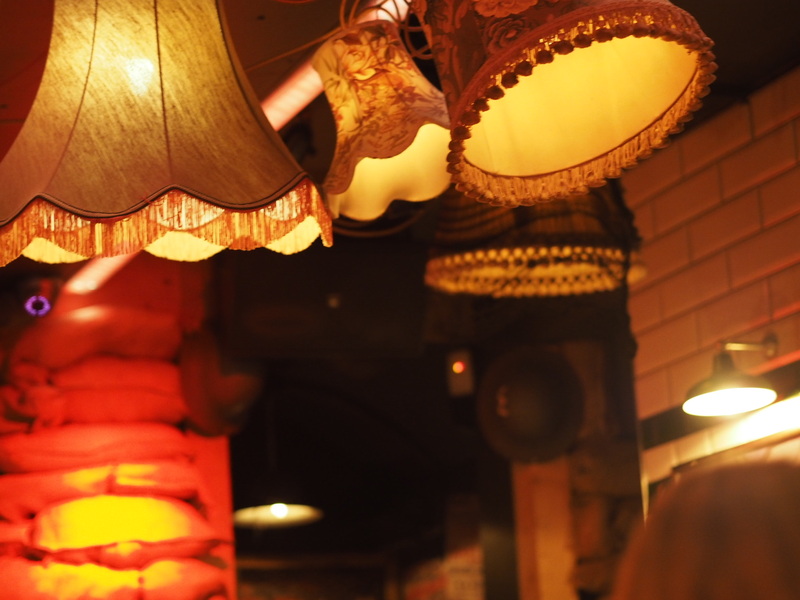 Plus, if you’re in Soho, love a cocktail and a bit of fun, you definitely need to check out Cahoots for a cracking old time! This post is not sponsored or endorsed in any way. All opinions are my own and just that: opinions. This is so cool! I love London too, Such lovely photos btw. Thank you lovely, it was such a fun day! This is so interesting, will try to do this at some point – thanks for sharing!! Definitely do, it’s really cool!! I absolutely LOVE your pictures! They really are so perfect! Excellent post! I love this! It looks so cool and also spooky! I’m definitely going to sign up to Brit Movie Tours – I love London History stuff! Sounds like you had an amazing day out! Sounds like you had a great day! I’m adding these two things to my list next time I visit London. Wish I knew about the tube tours when I lived there! I always wanted to go to Cahoot but never got there. Definitely add them to your list, can’t recommend them enough! This a whole new level of adventure. Definitely a must try with a bunch of friends. Lovely pictures. This honestly sounds like such an awesome tour! It’s something my boyfriend would LOVE to do for sure so I’m definitely going to keep an eye out on tours and maybe treat himself to one for Christmas! Wow, this is a whole other side to the tube that I never knew existed! I always wondered how and where they filmed the tube scenes for programmes like Sherlock and movies like Atonement and now I finally know! You’ve captured the feel of the place perfectly in your pictures, it seems simultaneously creepy and oh so fascinating! So glad you enjoyed your trip and felt it was worth the £40!